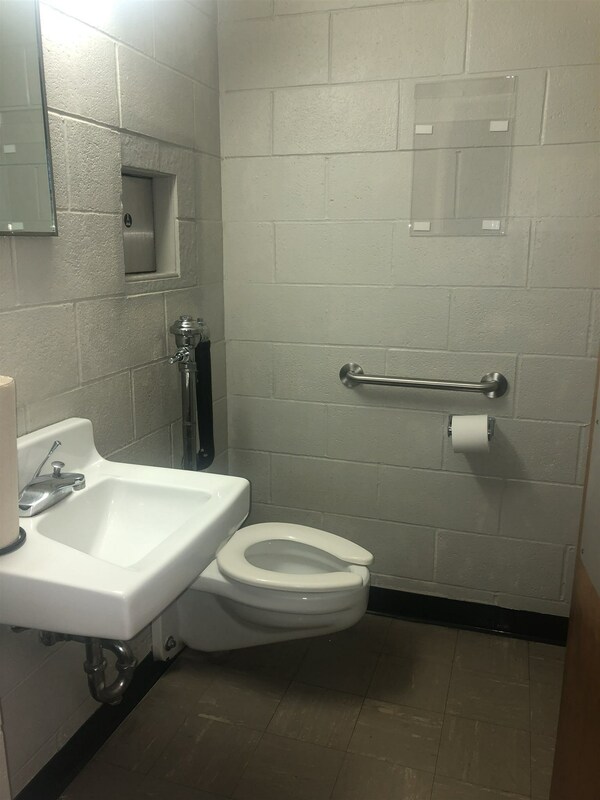 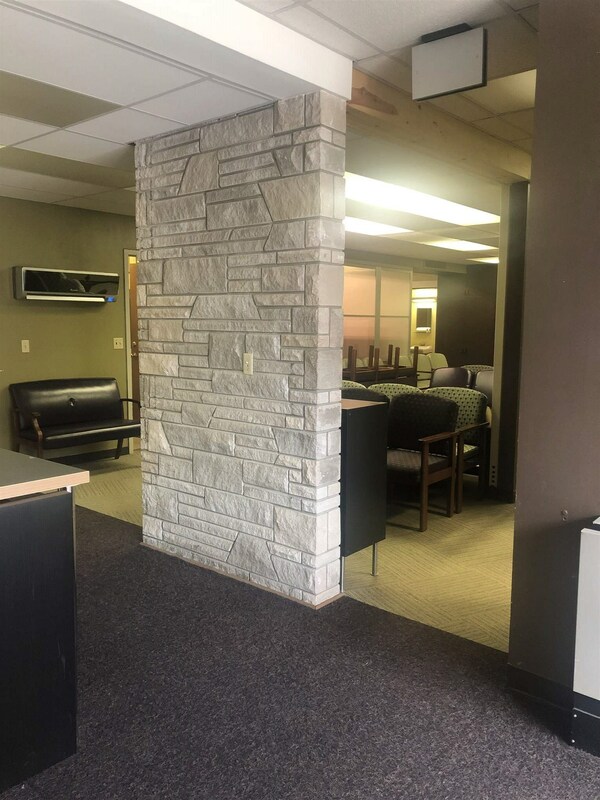 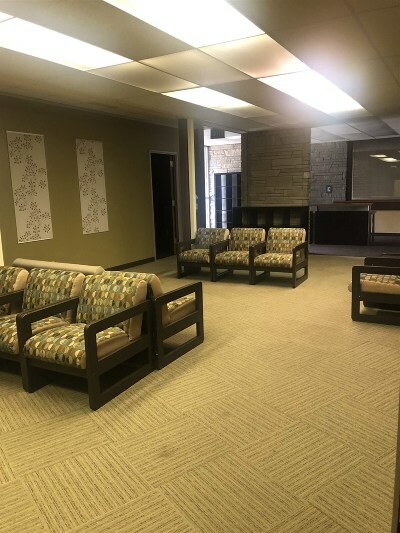 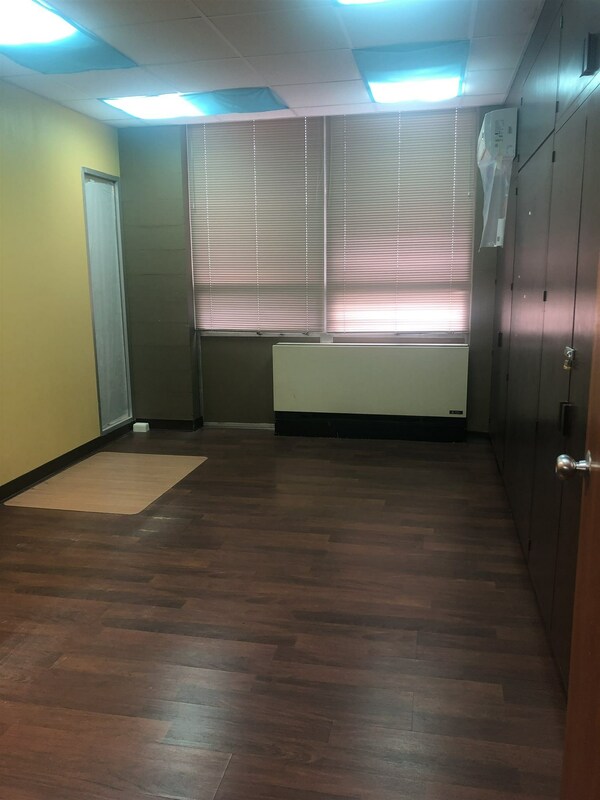 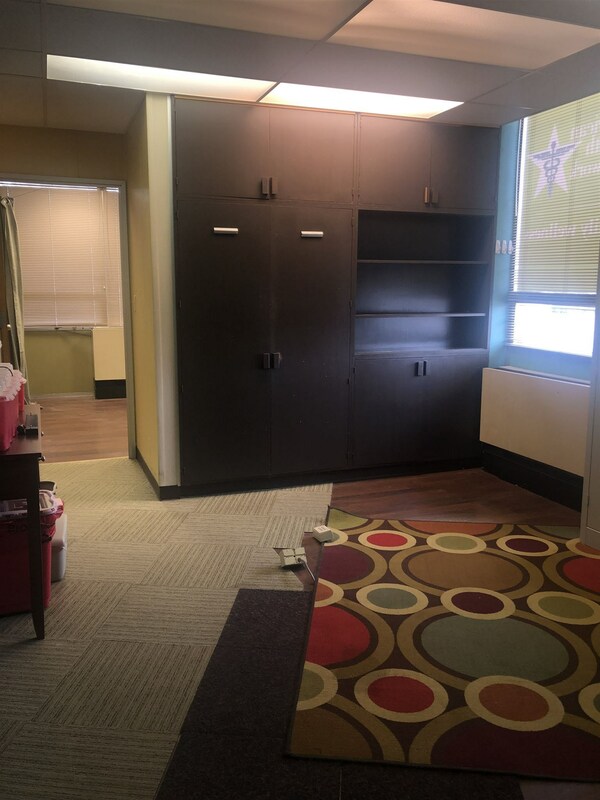 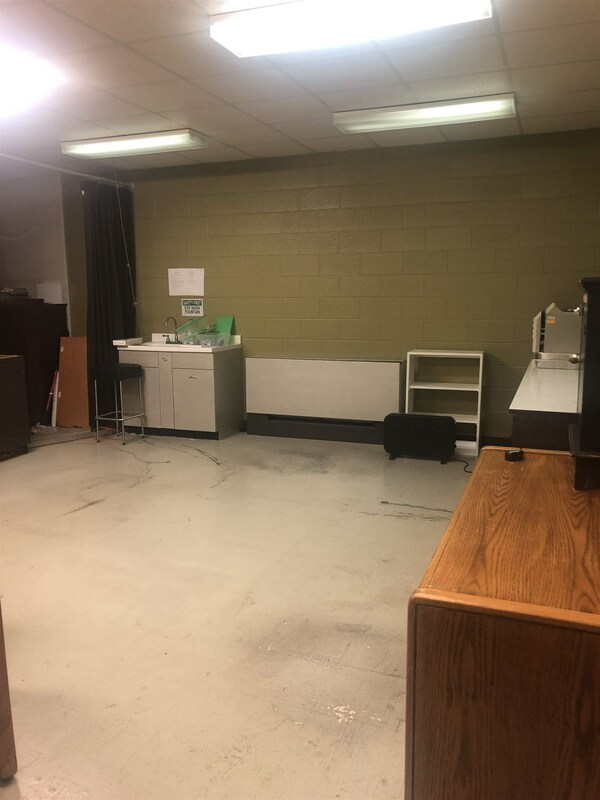 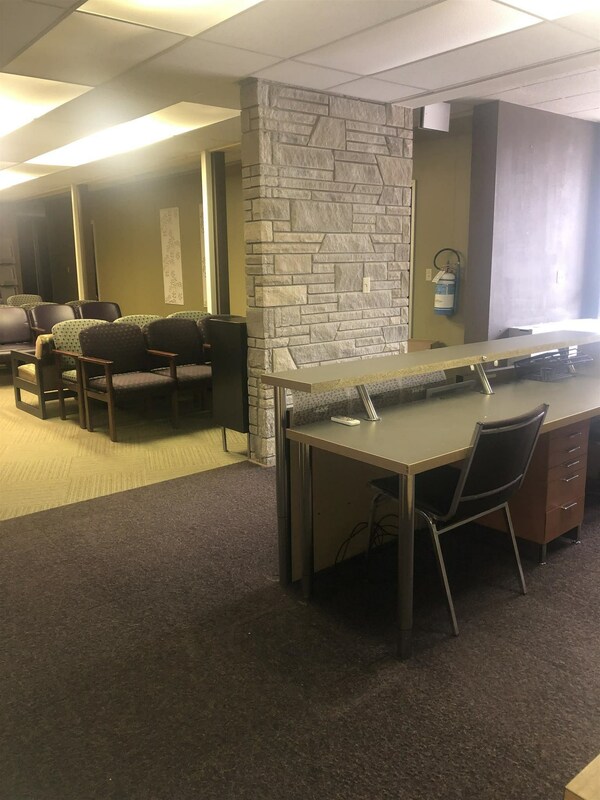 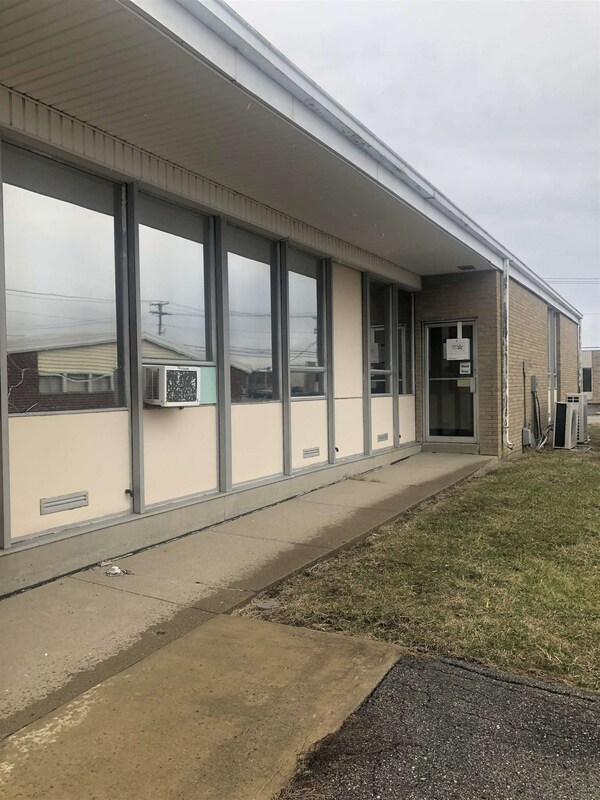 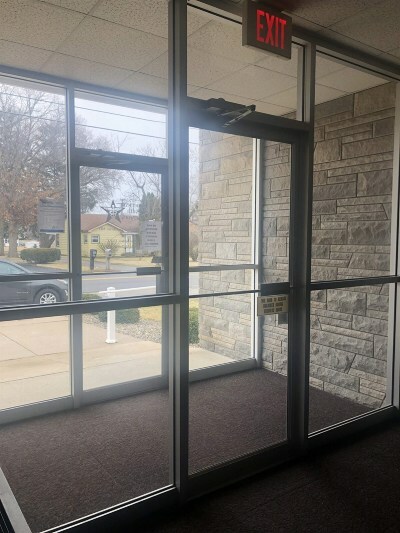 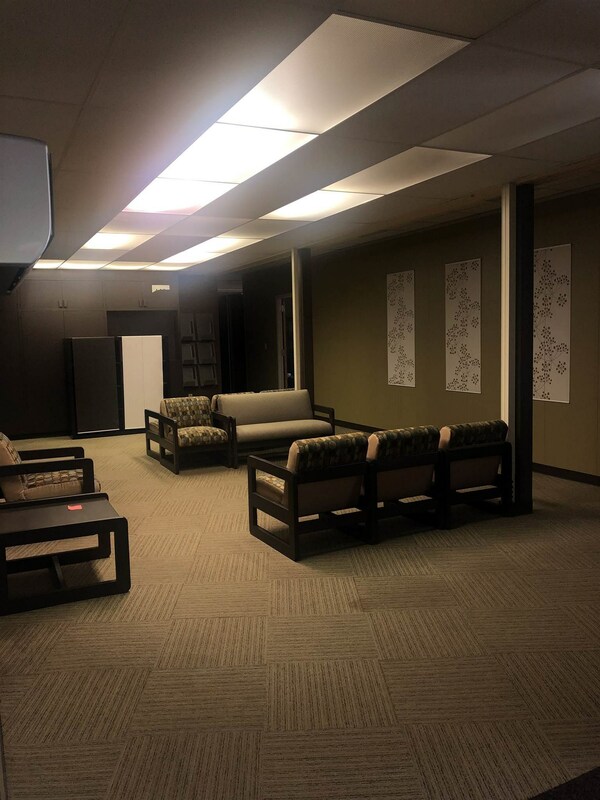 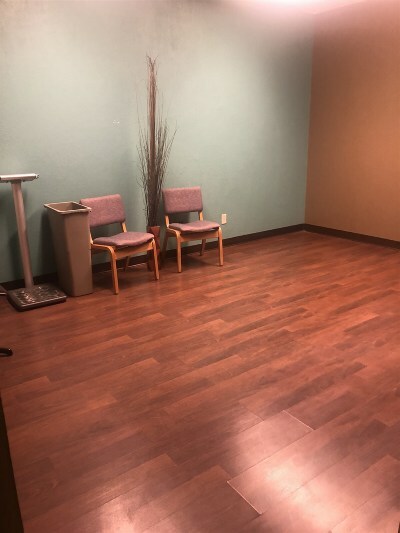 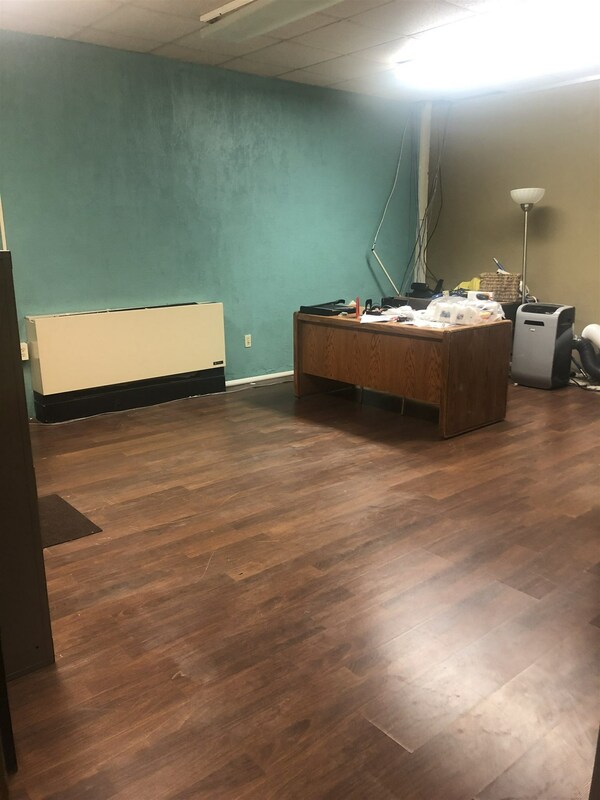 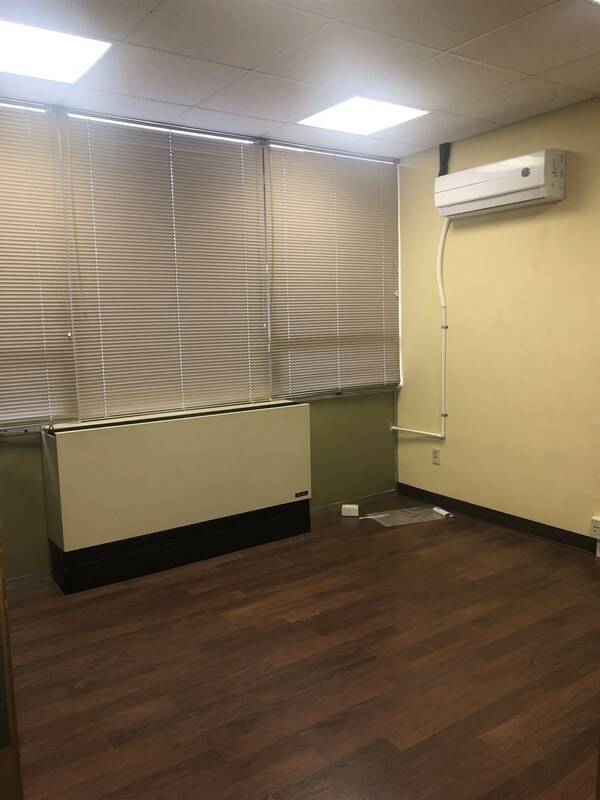 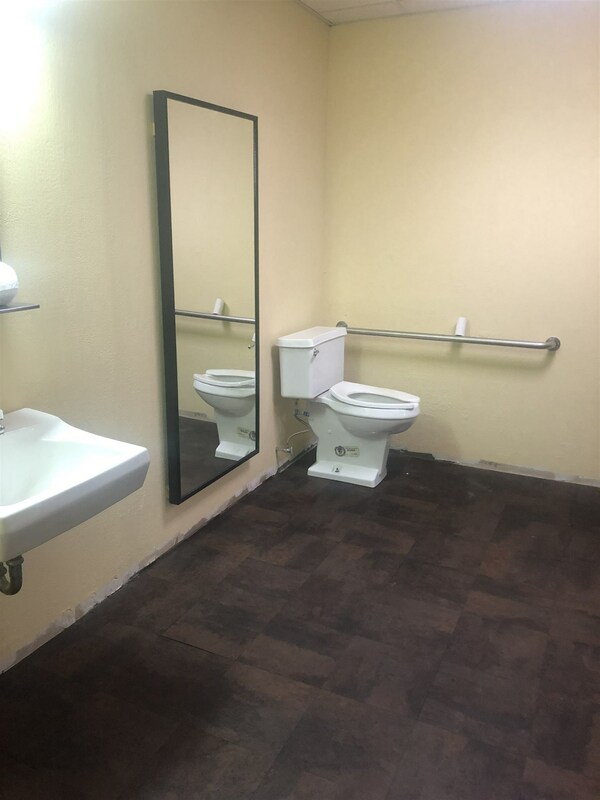 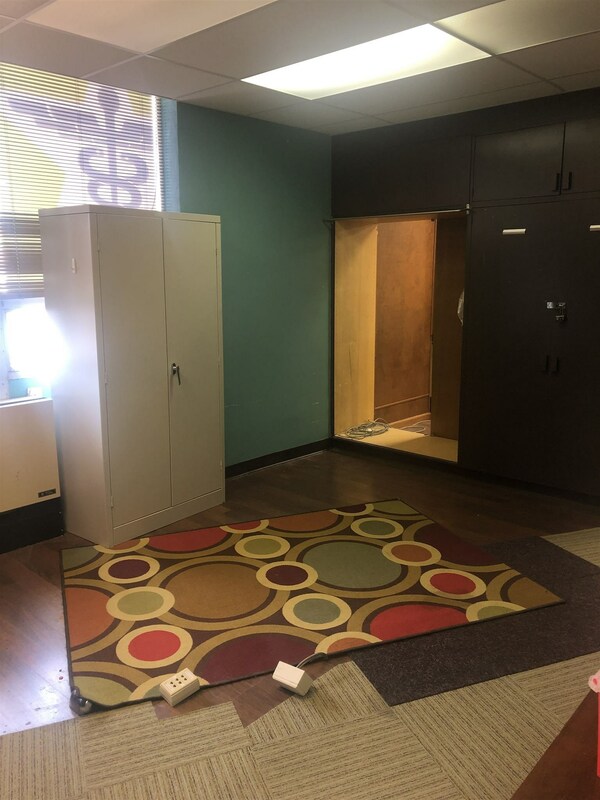 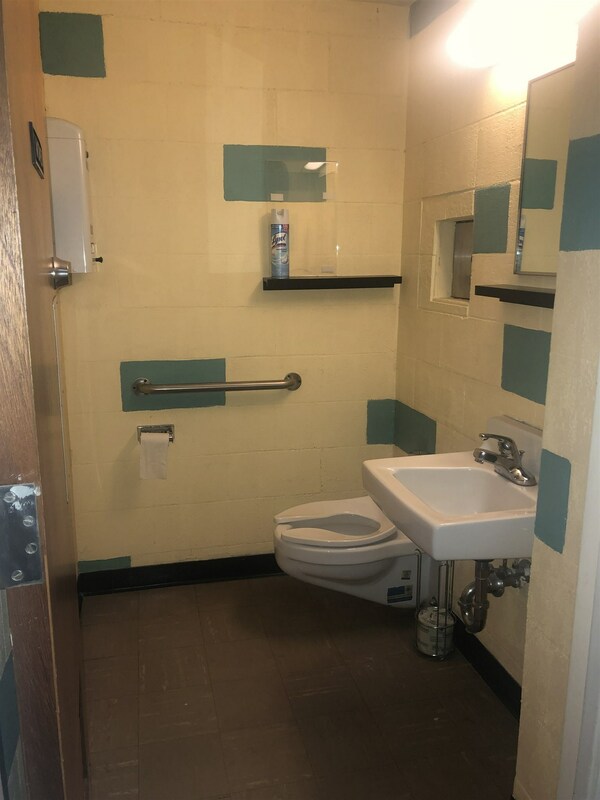 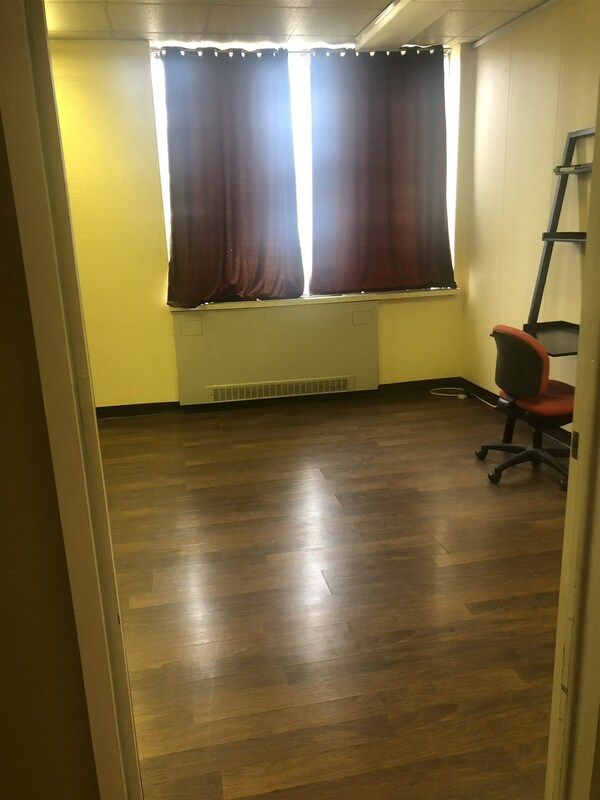 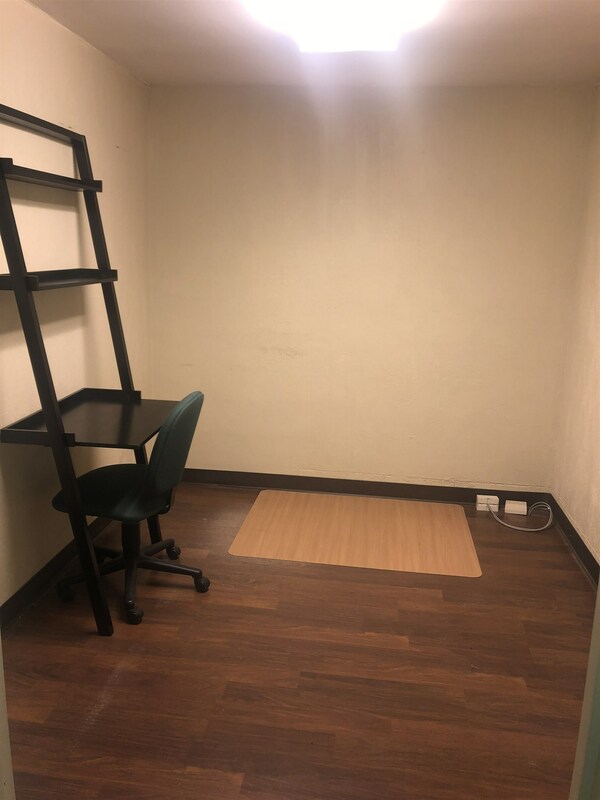 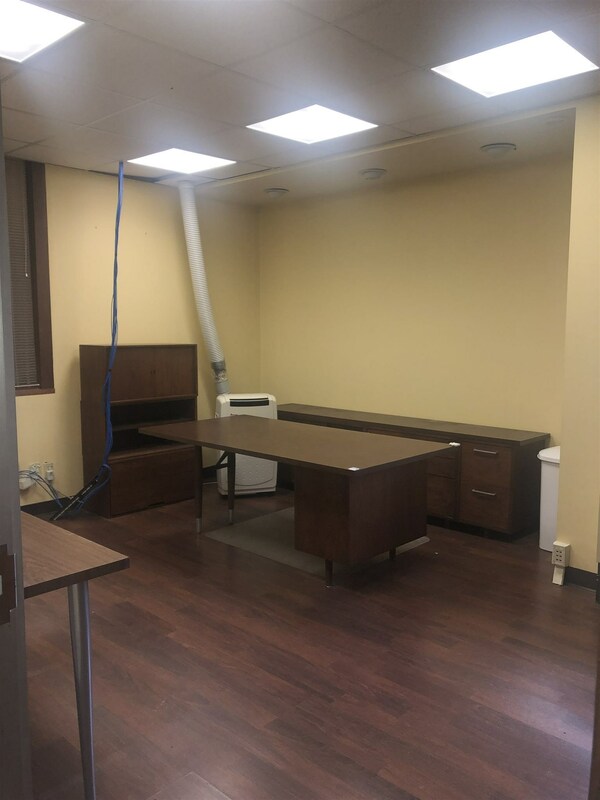 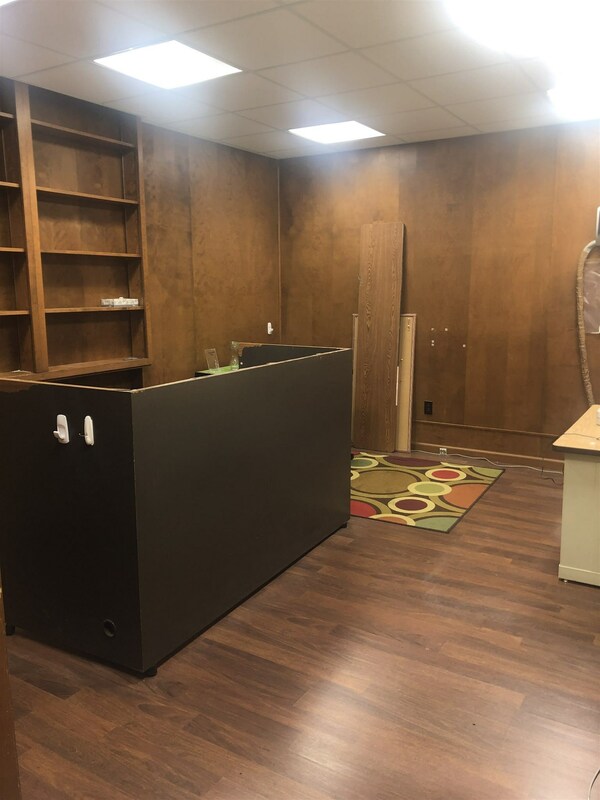 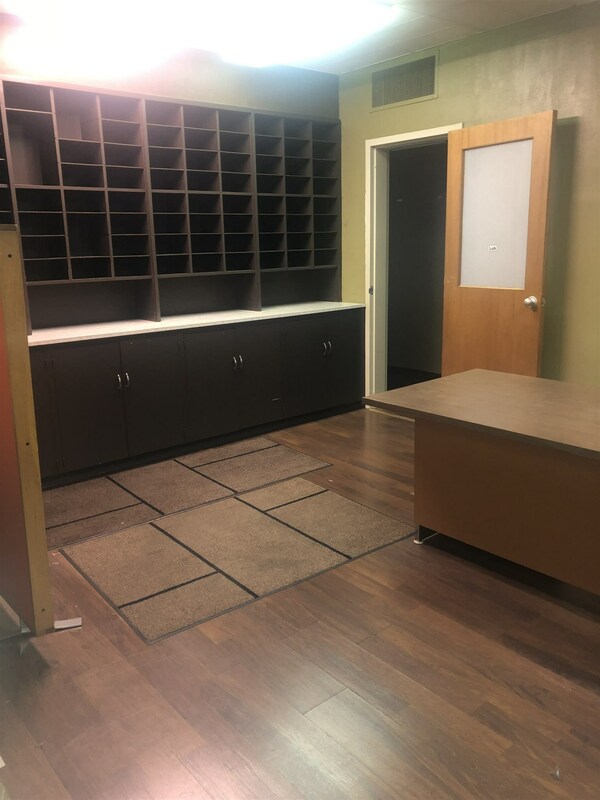 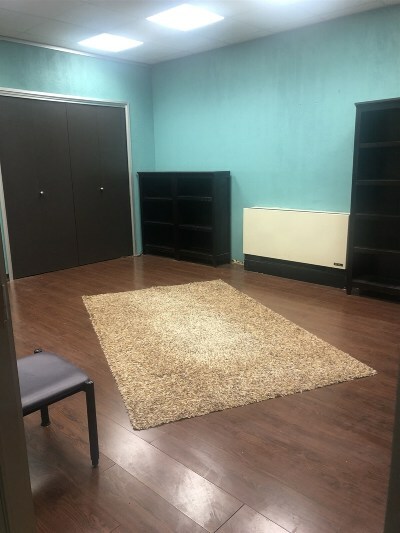 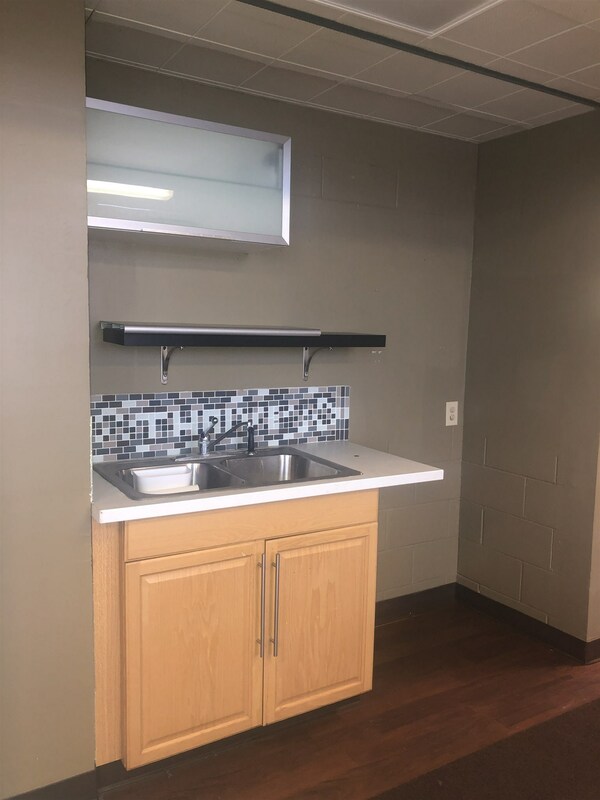 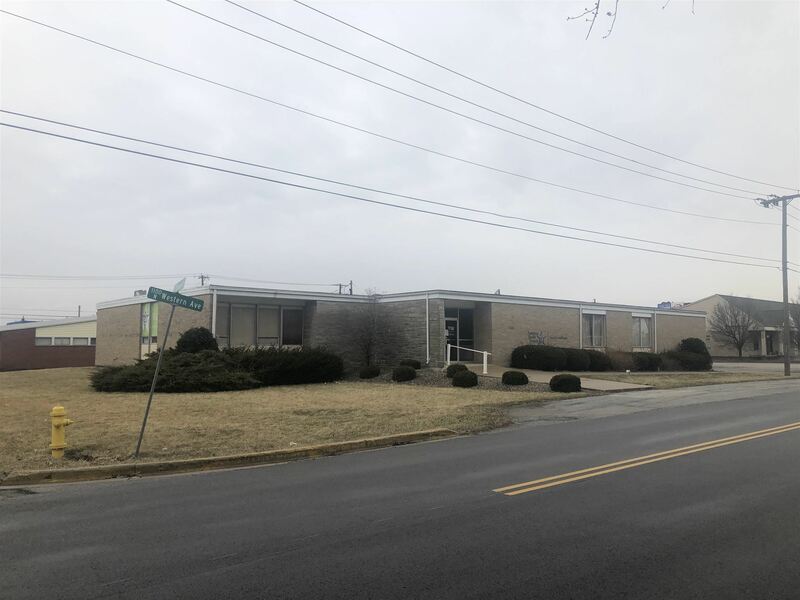 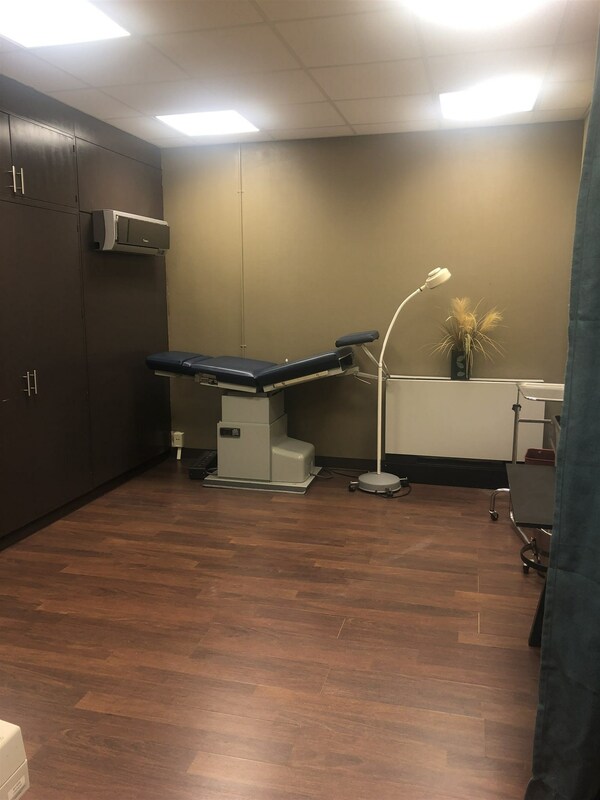 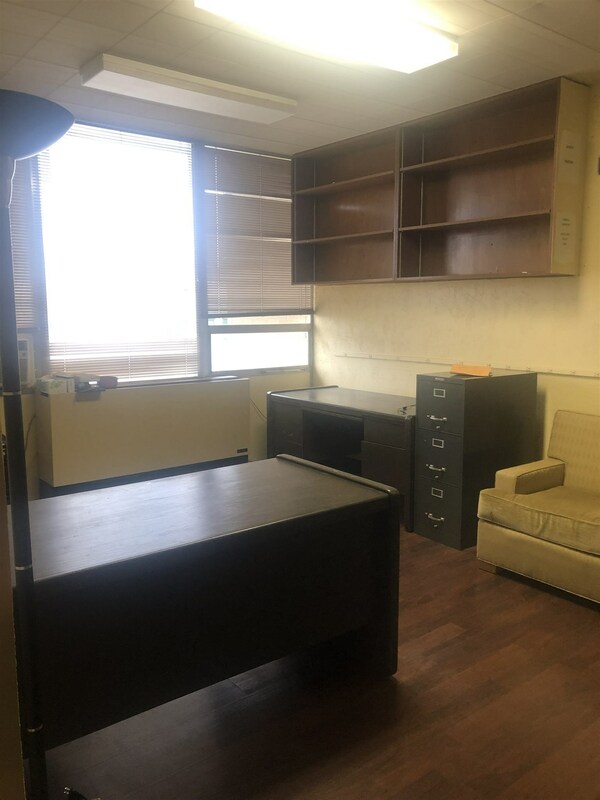 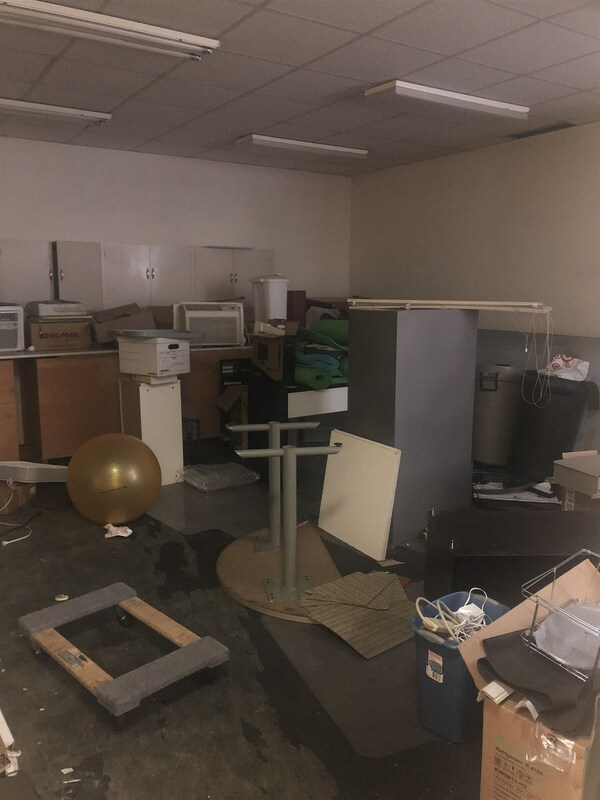 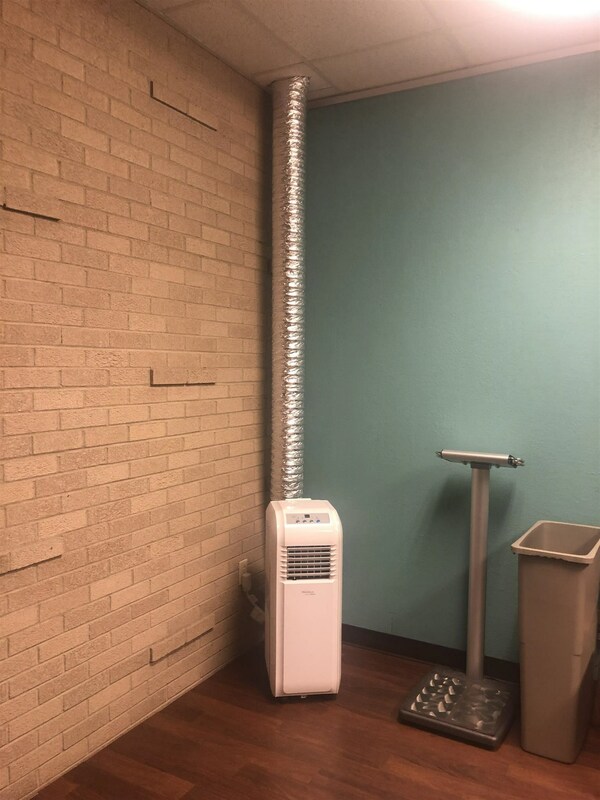 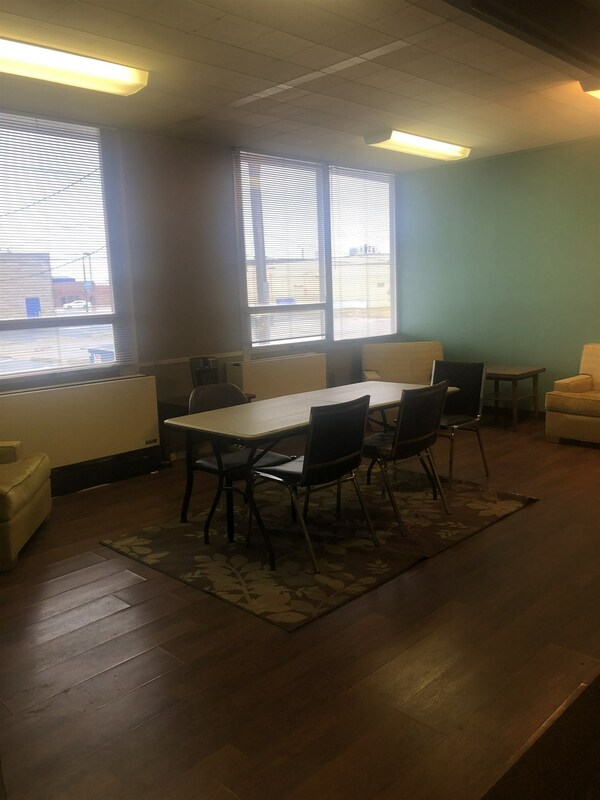 Solid well built office building with 10 offices, 5 open concept areas, breakroom, conference room, reception area, some offices and work spaces include built ins. 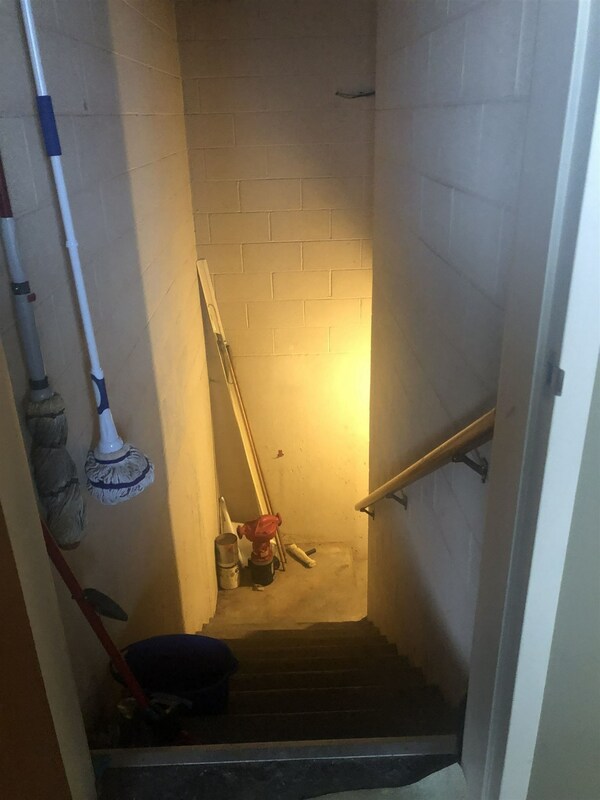 Mechanicals are housed in the partial basement, two sets of restrooms, large store room with dock delivery door. 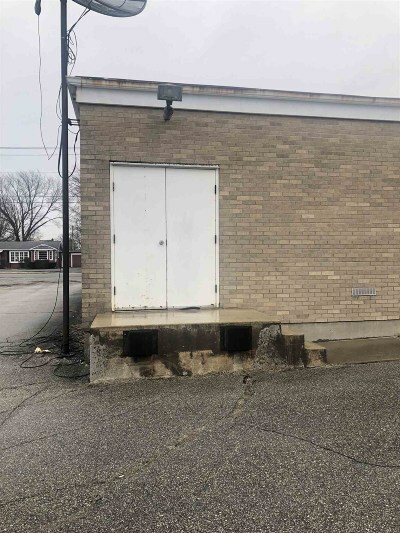 Building could be partitioned. Large parking lot includes additional garage storage building.